Dr. Lebovic joined the Center for Reproductive Medicine in 2016. He was raised and educated in California, although he has been fortunate enough to enjoy other great towns in the USA throughout his career. After his fellowship, he obtained tenure at the University of Michigan, where he performed NIH-supported research on endometriosis. He then moved to the University of Wisconsin–Madison as the REI Division Chief, where he became full professor and successfully rebuilt their IVF program. 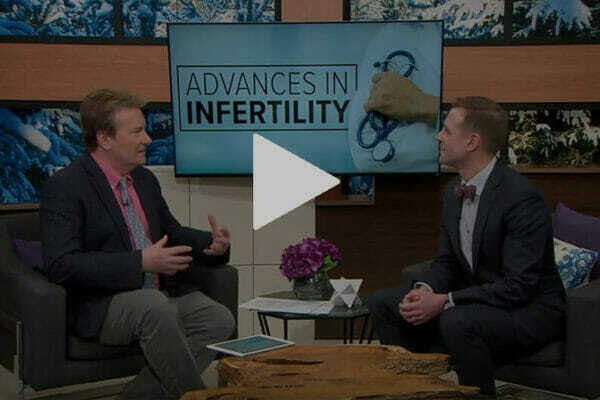 He has authored a handbook entitled Reproductive Endocrinology & Infertility: Handbook for Clinicians and has contributed chapters to reproductive medicine textbooks as well as Up-To-Date®, a peer-reviewed online publication for physicians. 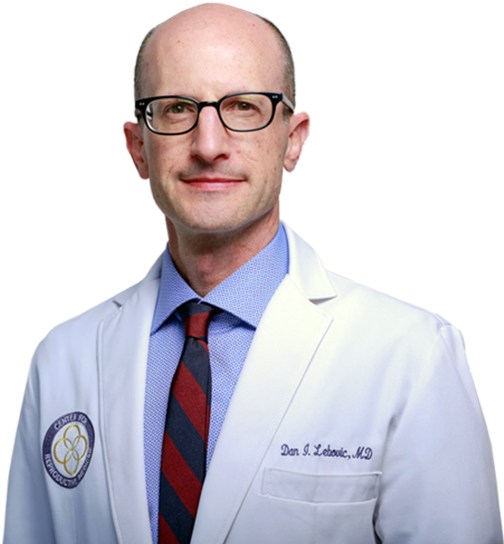 Dr. Lebovic is an Oral Board Examiner with the American Board of Obstetrics and Gynecology and has been appointed to serve on American College of Obstetrics and Gynecologists (ACOG) committees: Committee Practice Bulletins-Gynecology and the Clinical Document Review Panel – Gynecology. He has been consistently awarded the “Top Doctor” distinction by local area magazines. When he’s not at work, Dr. Lebovic enjoys sports, riding his ~ 20 year old Vespa and unwinding with his family: two small children, and a Bernese Mountain Dog (who may soon be joined by a German Shorthaired Pointer). All-league shortstop in High School and he firmly believes every year is THE year the Dodgers will win the World Series. George Washington School of Medicine, Washington, D.C.